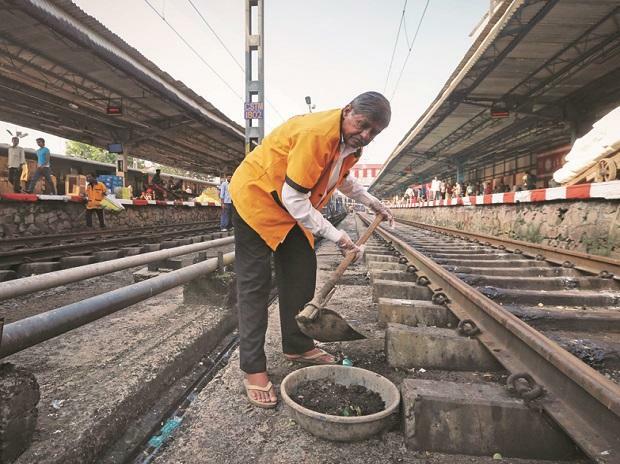 Over 4,000 urban cities have been declared open defecation free (ODF) under the Swachh Bharat Mission, an official at the Housing and Urban Affairs Ministry said. Out of the total 4,378 urban cities, 4,140 have already been declared ODF in the country, he said. The official said almost all the urban cities will become ODF by the next month under the Swachh Bharat Mission, a flagship programme of the Narendra Modi government. Addressing the joint session of Parliament on January 31, President Ram Nath Kovind had said nine crore toilets were constructed under the Swachh Bharat Abhiyan, underlining that coverage of rural sanitation that was less than 40 per cent in 2014 has increased to 98 per cent. "Of the actual targets of building 62,42,220 individual toilets, more than 93 per cent have already been constructed. The ministry has also achieved the 100 per cent target of building community and public toilets with the construction of five lakh such toilets," the official said. Apart from this, door-to-door collection of solid waste is in place in 72,503 municipal wards out of 84,229 wards, a target of 86 per cent achieved. The scientific processing of solid waste has gone up over 50 per cent, which was around 18 per cent in 2014, the official added.